Join us for our monthly Volunteer Mixer this Wednesday, July 6th! Volunteer mixers provide your best opportunity to meet other Bike Party volunteers, to learn where we most need helpers on the next ride, and to get involved in the planning process. This month we will be taking advantage of the great weather and long daylight hours to meet outdoors. 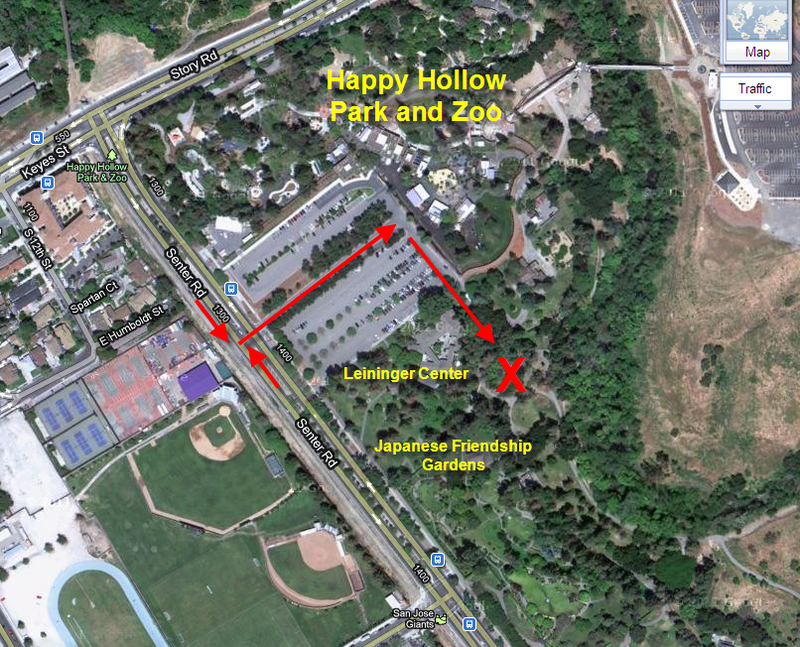 We will be meeting at the Circle Theater at Kelley Park, near the Leininger Center at the old Happy Hollow parking lot. This is behind the Japanese Friendship Gardens where the koi fish used to be. Come early around 6:30pm to socialize. Bring snacks or drinks to share! The meeting will start at 7pm. Please note that starting in August, the Volunteer Mixers will be held on Tuesdays, 10 days before the main San Jose Bike Party ride.